Foreign direct investment flows have increased dramatically in recent decades and continue to be a driving factor of economic globalisation. As a growth pole in the world economy, large parts of Asia have particularly become an attractive place for market-seeking FDI. In a high number of Asian countries FDI restrictions have been reduced, leading to accelerated technological exchange and globally integrated production and marketing networks. Overall, this has positively benefited the emerging countries that have opened their doors to FDI. 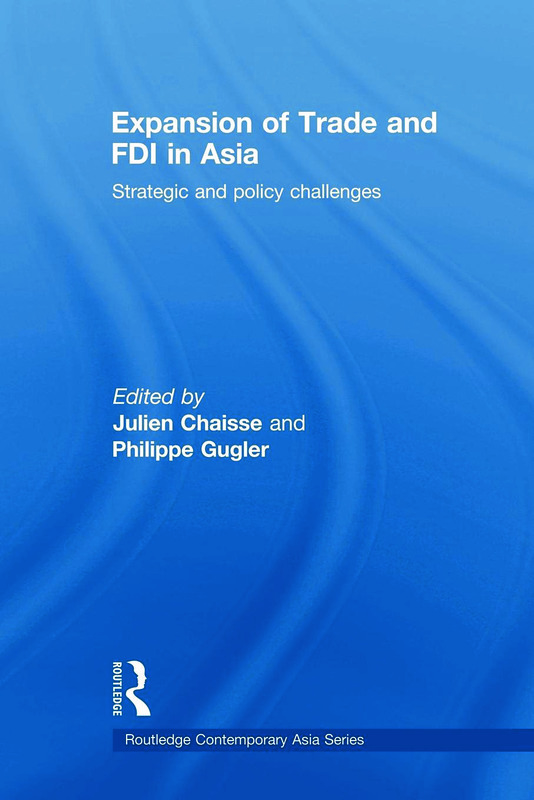 Expansion of Trade and FDI in Asia explores the trends of present FDI in Asia and their effects on multilateral regulation of FDI. It reviews the increasing attraction of FDI and the rise of Asian transnational corporations (TNCs) from an economic perspective. It also investigates the legal side of the development, in particular the changes in bilateral and regional FDI regulation, and the lessons that could be learned for International Investment Agreements (IIAs) and the constitution of trading blocs. This book will be of interest to postgraduates and academics interested in Asian studies, Asian economics and international economics. Investment liberalization in ASEAN: Progress, regress or stumbling bloc? PART III Asian interest in multilateral rules on trade and investment: A new paradigm? Dealing with the noodle bowl effect in Asia: Consolidation, multilateralization, harmonization or dilution?